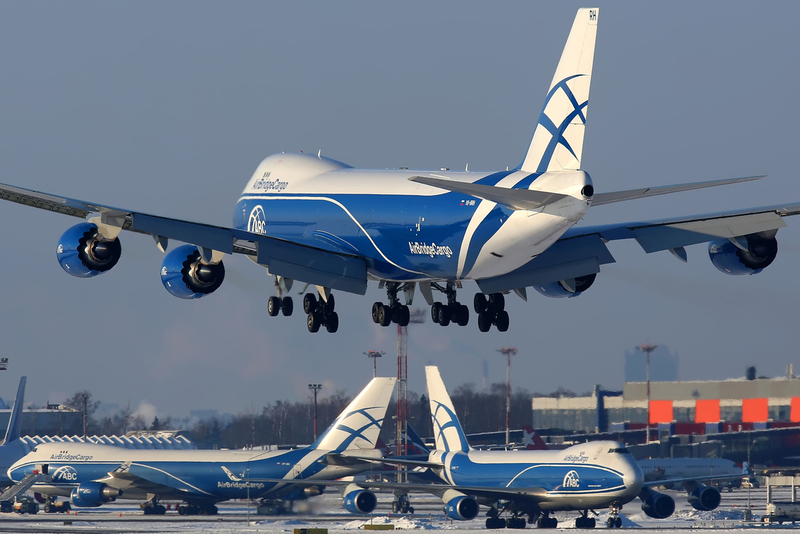 AirBridgeCargo Airlines (ABC) continued its momentum with a 13% upsurge in total cargo carried in 2017, delivering more than 700,000 tonnes throughout its international network and demonstrating 10% growth rates in FTK, one percent up on the overall market rate. ABC’s load factor rose 4% YOY to approximately 71%. The carrier’s success is being spearheaded by the effective realization of its fleet expansion strategy, the development of solutions for special cargoes, and the introduction of new destinations and the upgrading of existing ones as ABC continues to respond proactively to the capacity and service requirements of its customers worldwide. With robust and solid air cargo growth, ABC witnessed distinct business improvements in all major markets across its global network. The airline’s performance was also enhanced by the refinement and reinforcement of its sales structure, which has seen the development of a centralized sales structure complemented by regional expertise. highlighted Sergey Lazarev, General Director of AirBridgeCargo Airlines. In 2018, ABC will beef up its service quality with the main focus on further enhancement of special cargo solutions, not only providing its customers with a wide range of products but also offering digital solutions to make the process of airfreight delivery as transparent and easy as possible. Finding new areas for digital penetration to benefit its customers’ experience will be the main driver of ABC’s development, based on partnership with forward-thinking trustworthy companies, optimization of internal processes and organizational structure, and customized solutions for certain industries, notably the pharmaceutical, aerospace and oil and gas sectors and others.